While Lenovo is squashing several Moto-series, Moto G-series is ready to fill the void with four new phones coming next year. Here's a look at one of them. 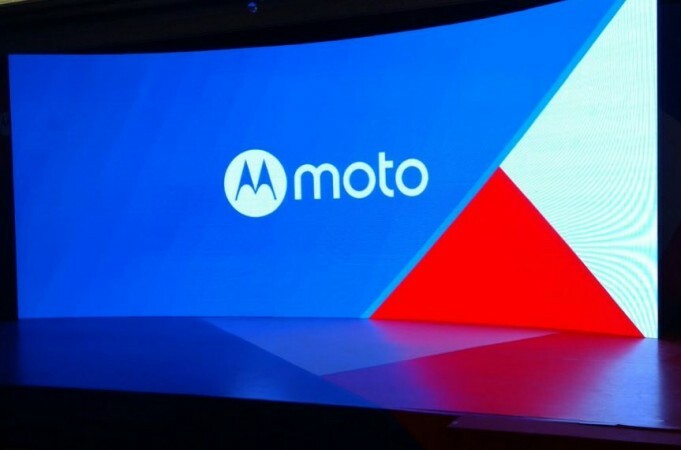 Motorola has some big plans for 2019 as it is planning to launch several new smartphones in the Moto G7 series next year. While the Moto G7, Moto G7 Play and Moto G7 Plus have already been reported, a fourth model to the succeeding Moto G-series has surfaced online. Moto G7 Power is also going to join the G7-bandwagon next year. The handset made an appearance on FCC's official website and revealed a key feature that will set the G7 Power apart from the rest of the line-up. XDA Developers reported that the Moto G7 Power would pack a generous 5,000mAh battery. The unannounced Moto G7 Power, which has already been certified in Thailand under the model number XT1955-4, is said to feature a 6.2-inch display based on the 167mm diagonal length of the device as seen in FCC's schematics. The single rear camera is to be positioned at the top center besides an LED flash. The rest of the Moto G7 Power features are not known at the moment, but rumours suggest that the handset would be powered by the latest Qualcomm Snapdragon 632 chipset, a 12MP f/2.0 aperture rear camera, an 8MP f/2.2 aperture front snapper, and a notch on the display. Moto G7 Power will be launched as an Android One device, running Android 9 Pie out-of-the-box. The handset can be expected in Silver, Blush and Black colours. With these specs, it's quite clear that the 5,000mAh battery will be the biggest USP of the Moto G7 Power. And with the right amount of guessing, the G7 Power could easily last 2 days with mixed use as phones with 4,000mAh and an identical configuration claim to last 2 days.